Leica Biosystems is a global leader in anatomical pathology solutions and automation. They contacted LeewayHertz to enhance their preexisting iPhone application to include new features and content. The application provides useful pathology and immunohistochemistry resources and information, which is organized into categories in a systematic and easy-to-navigate way. 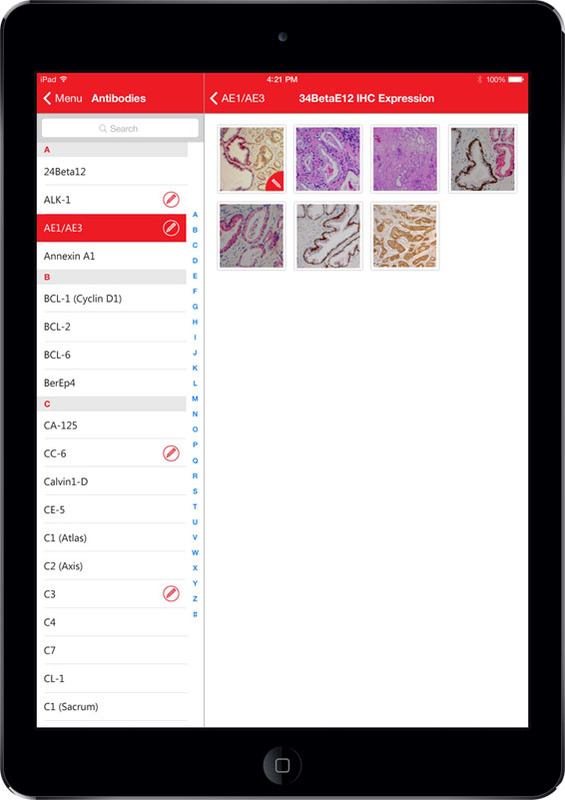 The app is regularly updated and features an antibody citation index, an organ system panels section, and an extensive library of images, lectures, research documents, and webinars. Users can take notes and mark sections as favorites if they find them interesting or would like to refer to them later.